We appreciate all the feedback our clients provide. Below are some of the great reviews we have received. Do you have a story to share? 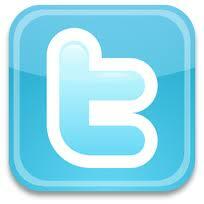 Email your review to cprtrainpro@gmail.com or send a letter to our office. Looking for National CPR Program Coordination? Connie Learned a great deal! Hello this is Connie , I attended the First Aid class last night and i learned a great deal , This will take me on to my future endeavors to save lives , i look forward to recertify with your company in two years and i will tell anyone about the training , thank you. I attended the BLS class last night, and it was wonderful! I can not say enough, about how great and impactful our instructor Doris was. I left the class feeling confident and secure with my skills. Her real world knowledge made the class so much more interesting, and you can really see her passion for her career. I was expecting a dull, 3 hour class……and instead found myself surprised when it was over. I loved how she made the skills relatable……like when doing the Heimlich maneuver, think of it like the Nike swoosh…..up/in at the same time. Things like this are the pieces of information that I will remember and take with me. Your company could not have hired a better instructor. She is a great face for your company!!!! I just picked up my CPR AED certification card and realized that I never sent you a thank you note. I apologize for that. So, better late than never. Thank you for a wonderful engaging training program and Great experience. The combination of video along with hands-on instruction is brilliant. I love the way you and your knowledgeable staff, especially Stacy, created a very relaxed atmosphere which in turn made learning easy and enjoyable. The actual hands on CPR exercise using the adult dummy, infant, and AED in the course material was priceless. The best part is that I gained the knowledge and hands on classroom experience needed to effectively deliver basic CPR and the confidence and training to use an AED. I can’t thank you enough for bringing this course to us, and giving me the tools to someday assist in saving someone’s life. I just wanted to shoot an email to praise all of the staff at your facility. I took the CPR/BLS for the Healthcare professional on 8/1/13. It was one of the best classes that I have ever attended. Gene and Tabby were my instructors, and they both did a beautiful job! Your facility is one of the most welcoming, and your staff make a very warm, comfortable, and enjoyable setting to learn. Again, thank you so much! -Meg F.
I‘m so glad I took the CPR course. It was time well spent! The pace was perfect and the instructions were very clear. I learned a lot and I feel good knowing I may be able to help someone someday. The instructor Doris and her assistant were excellent teachers and made the learning environment comfortable. They used references and were professional in what they did. They made learning easy, fun, and memorable. I would highly recommend others to join and learn in their locations. I look forward to renewing my certification two years from now. I wanted to thank Andrew and his staff for bringing this opportunity to Aetna. I have always wanted to take a CPR class but never found the time to do it with two small kids. After having my children I knew that CPR was something I cannot put off learning and this opportunity came along at the perfect time. This was such a fun but professional class. I feel very confident with the skills that I learned from CPR Training Professionals. I highly recommend them! Hi – this was a very worthwhile class. Thanks. 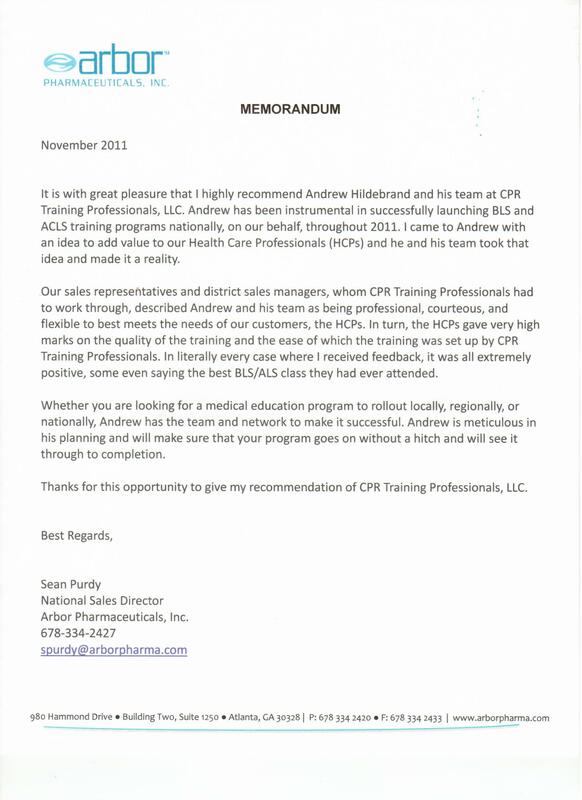 I just wanted send a thank you to you and your staff for such a wonderful experience in my recent CPR training class. I was able to gain the skills I need to prepare for and respond to emergencies and how to provide immediate care in cardiac, breathing until advanced medical personnel arrive. I now feel confident in my ability to efficiently perform skills from the wonderful training I received. Thank you all for your time and a training.